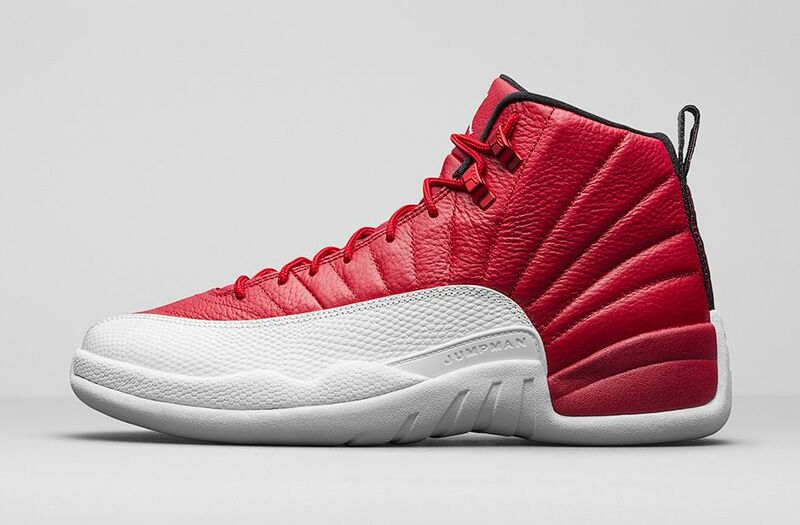 A new Air Jordan 12 Retro Gym Red will show up on 2 July! 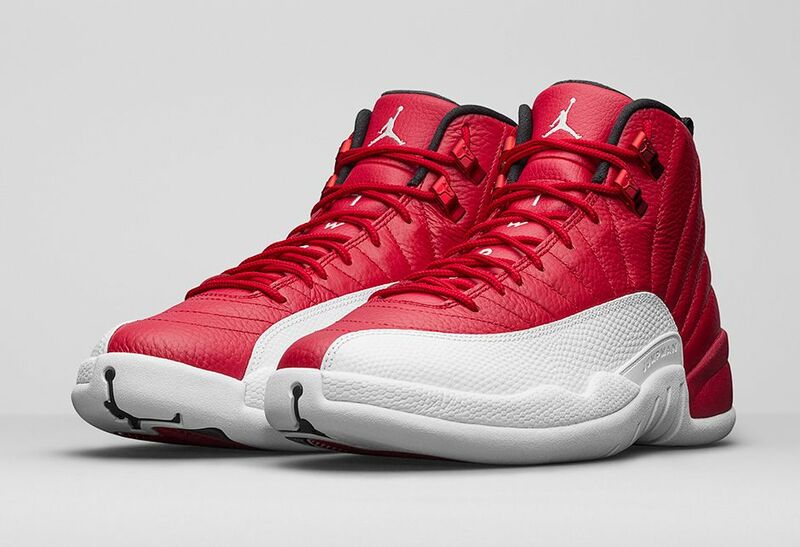 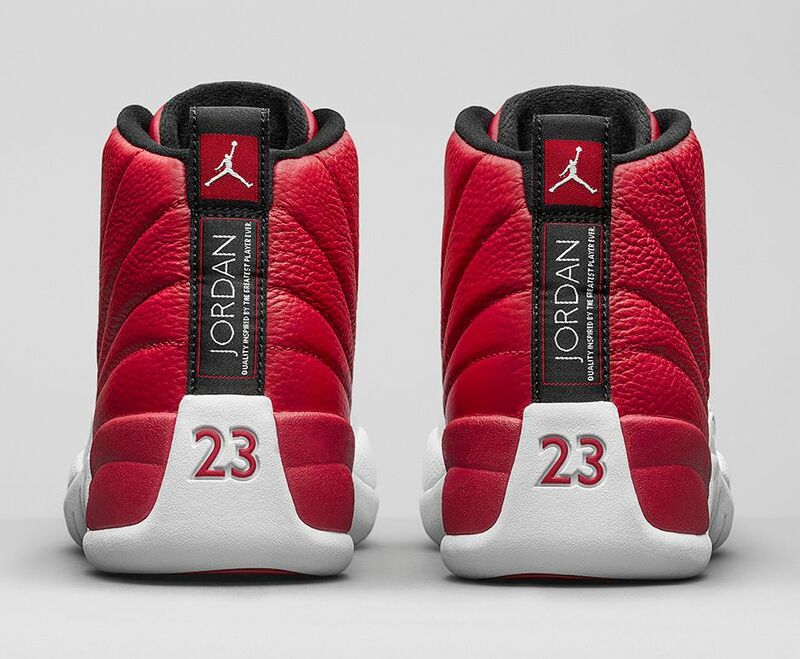 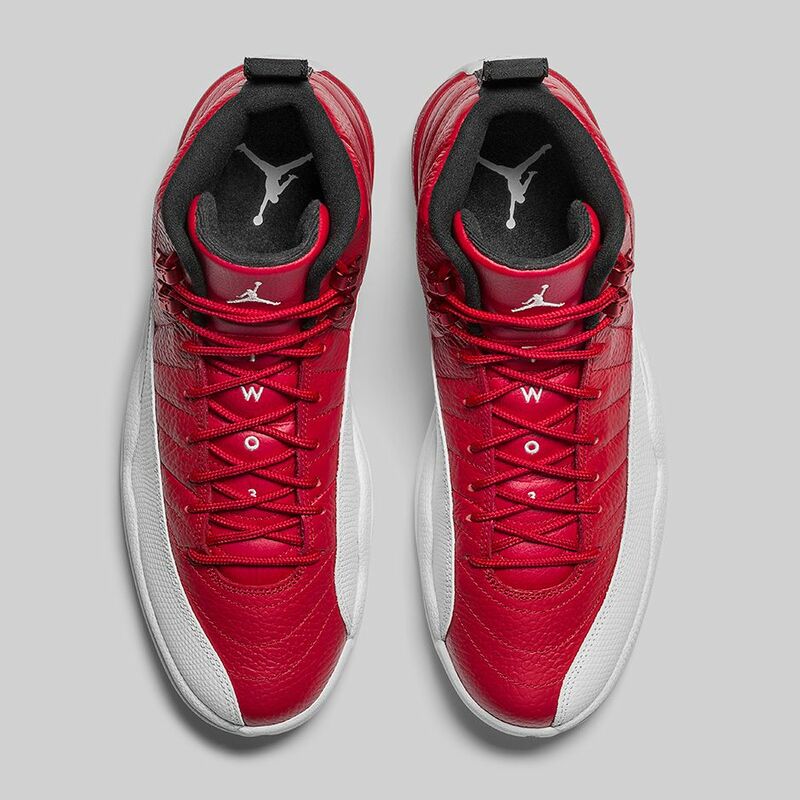 The Air Jordan 12 is dressed in a gym red, black, and white color scheme. 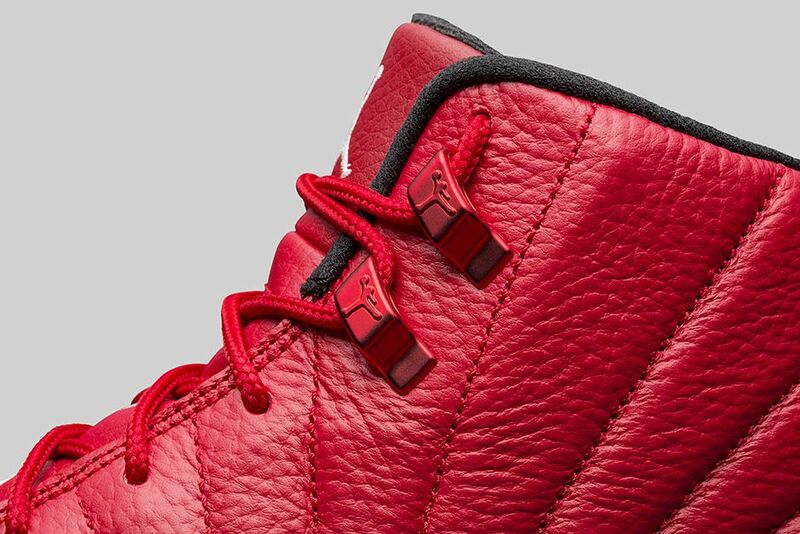 The shoe features a full red-based tumbled leather upper with white textured detailing overlays. 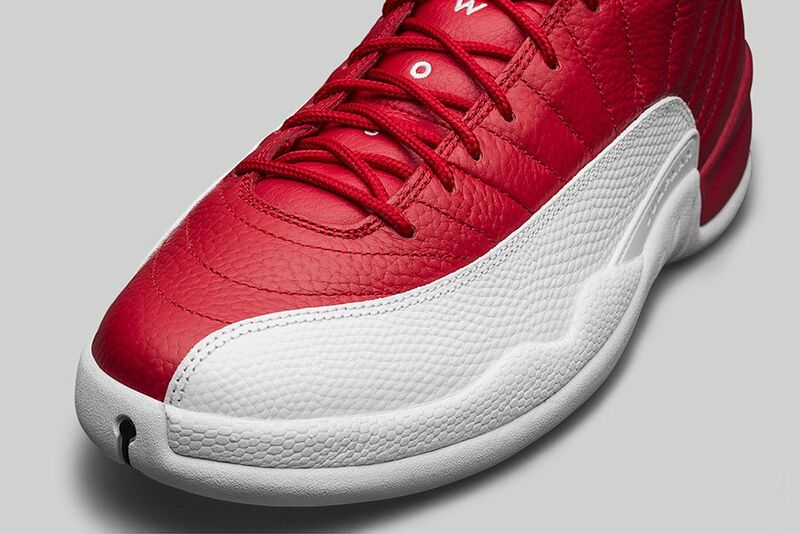 Black inner interior rests a top a full white rubber outsole.